Over 100 amazing verses to read and listen to. From classics to gritty street slams, find the one that knocks the wind out of you. Poetry can change your life. It can be gritty and raw, or funny and heartbreaking. And it’s meant to be heard. So get stuck in! 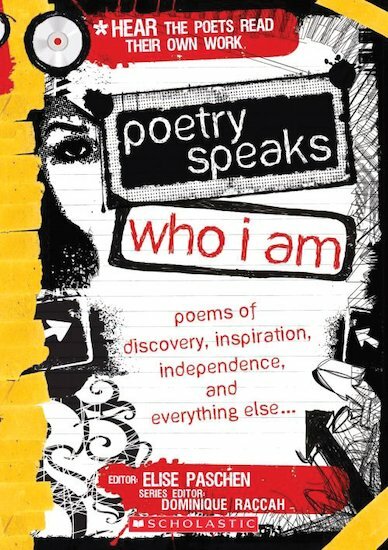 Here are 100 verses that speak to everyone about everything, plus an audio CD with over 40 of those poems read out loud. Find the one you love, the one that makes you angry, the one that makes you laugh and the one you’ll never forget. From classic poets like Emily Dickinson to modern wordsmiths from around the globe, catch the energy, feel the pain and hear the wonder on the audio CD.